What makes a TLD great for domain investors? Extract: "It all started (again?) when the exhibit and witness lists for the Verisign vs XYZ trial were published by theDomainNameWire. A representative of the .Club registry will be a witness for the plaintiff. That kicked off a series of tweets between Colin Campbell and Kevin Murphy from DomainIncite.com. Colin then continue to tweet more about .XYZ. (see above)". 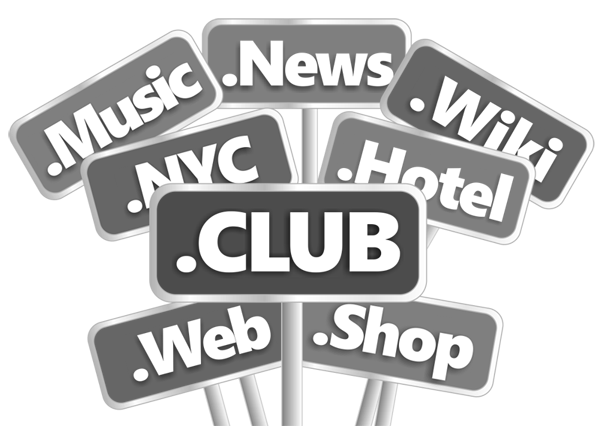 Domain name investors register their ".club" domain names with Uniregistry. Extract: "Steve recently won the auction for the 112 domain portfolio of .NYC domains on Flippa. 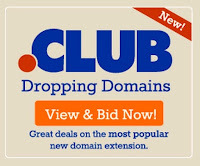 The auction closed at $3,780 and you can see a list of the domains here". Extract: "And, yes, there are hundreds of thousands of valuable domains that get deleted (not renewed) every year. Reasons for valuable domains not being renewed range from forgotten registrar passwords, abandoned/incorrect emails, expired credit cards, company employees leaving without handing off access and the list goes on. You name it, it has happened at some point". 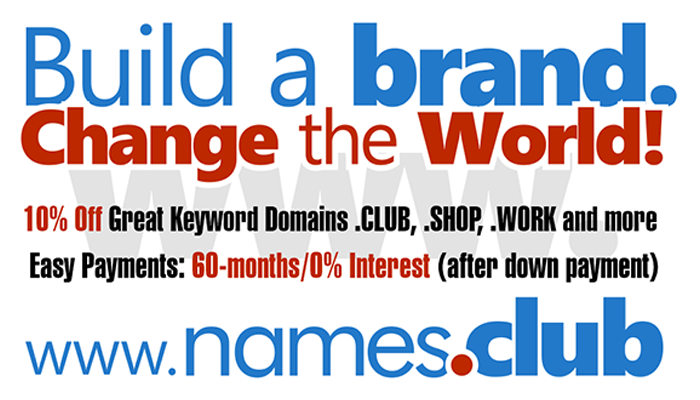 Domain name investors register their domain names with Startup.club. 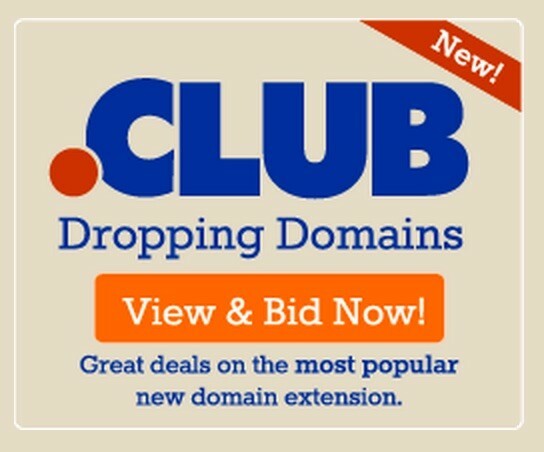 Looking for the cheapest ".club" Registrar?